IMPACT allows students to explore the informative power of data journalism. Students learn about both the data analysis aspect and the storytelling aspect of data journalism; module topics include media bias, misleading statistics, FOIA requests, data in politics, and much more. 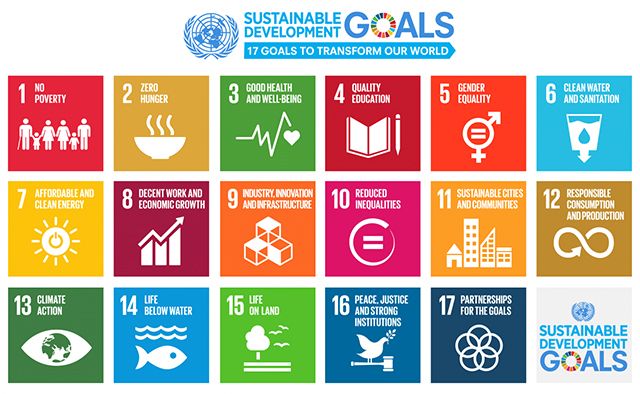 By the end of the year, each IMPACT student will have contributed to a project that uses data analysis and visualization to profile a UN Sustainable Development Goals. The four umbrella categories students chose from are environment, energy, social justice, and economy. In the IMPACT elective, most student projects focus on no poverty, gender equality, decent work and economic growth, sustainable cities and communities, and climate action. The goal of the IMPACT program is to provide students a stronger understanding of how to find trends and meaning in mass amounts of information.